A ski pole is a ski pole, right? If you're looking for a great value set of poles with sweet graphics, look no further. 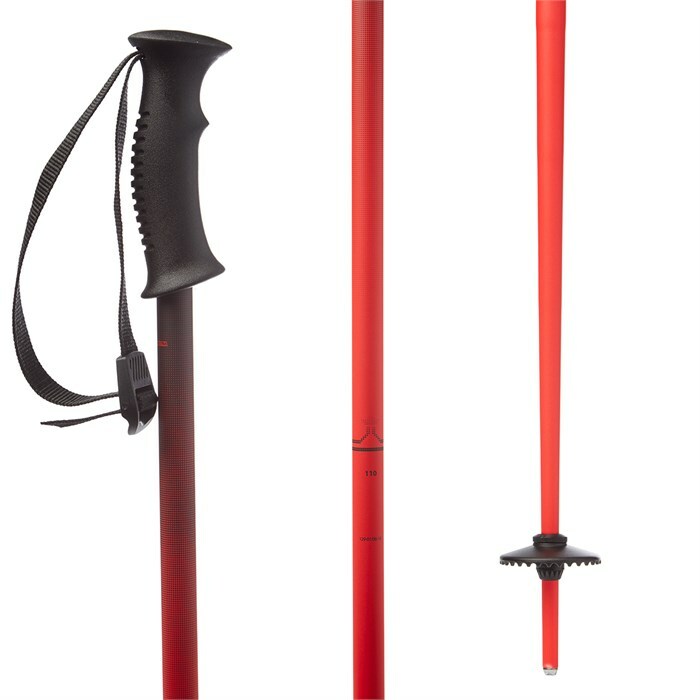 The evo Double-E Ski Poles will do you right.